Human beings have been gambling for as long as there has been recorded history, and it’s a pastime that we’ve kept alive and well for thousands of years. Today, the gambling industry is one of the biggest in the world, with billions of fans spread across every continent. And while land-based casinos are starting to fall out of favour as more people turn to online options, they are still a popular choice, especially for the fact that many double as resorts and spas, allowing tourists to enjoy a relaxing vacation after playing a game of bingo for money Canada. 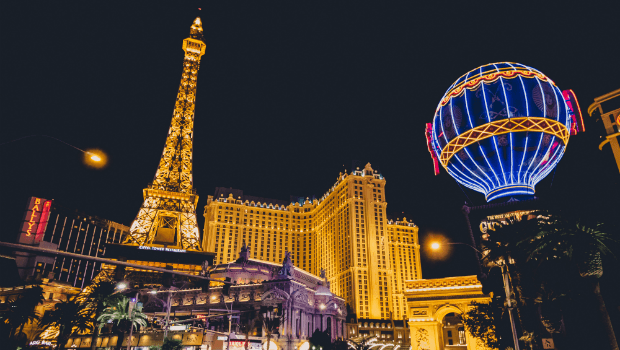 We’re starting to see bigger and most sophisticated casinos popping up in regions like Macau, China, and while these are becoming the go-to for many tourists, there are some casinos that have been around for so long that they’ve become historical landmarks. 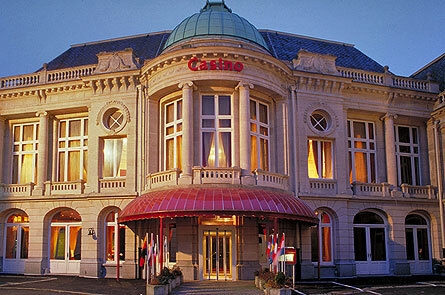 This neoclassical casino of Baden-Baden was first established in the 192-s, but only became a well-known casino over ten years later in 1834. This was partly because of the fact that gambling was banned within France at the time, and many punters would have to head over the border in order to enjoy the pastime. News of its existence soon spread, and it became an internationally recognised casino over the next few decades. It’s still around today, and offers a number of classic games, including roulette and poker. Casino de Spa has, throughout the years, claimed to be the world’s oldest casino. Well their claims remain unconfirmed, the casino is among the very oldest, originally founded in 1763, and went through a number of transitions over the years. It was rebuilt in 1918 after a fire destroyed much of the building. It’s a popular spot for various gambling tournaments, and has been run by the Circus Casino Spa Group since the early 2000s. Also known as the Grand Casino, the Casino de Monte Carlo has been in operation since as early as 1856, and it’s become a famous landmark that most punters aspire to visit at least once in their lives. It’s arguably the most prestigious casino in the world, and has been the location of a number of film locations, including James Bond in the 2006 movie Casino Royale. Celebrities, royalty, and business magnates have been spotted at the famous establishment over the years, and it’s not uncommon to see supercars and limousines parked outside the front. Casino di Venezia is the confirmed oldest casino in the world, and can be found in the incredibly ancient city of Venice. First opened in 1638, the casino was originally a palace, and is the final resting place of famous composer Richard Wagner. It’s also one of the most luxurious casinos in the world, with a mix of modern games and historical elegance, and it sits next to one of Venice’s many waterways. It’s a must-see for any casino enthusiast and historian looking for something unique.